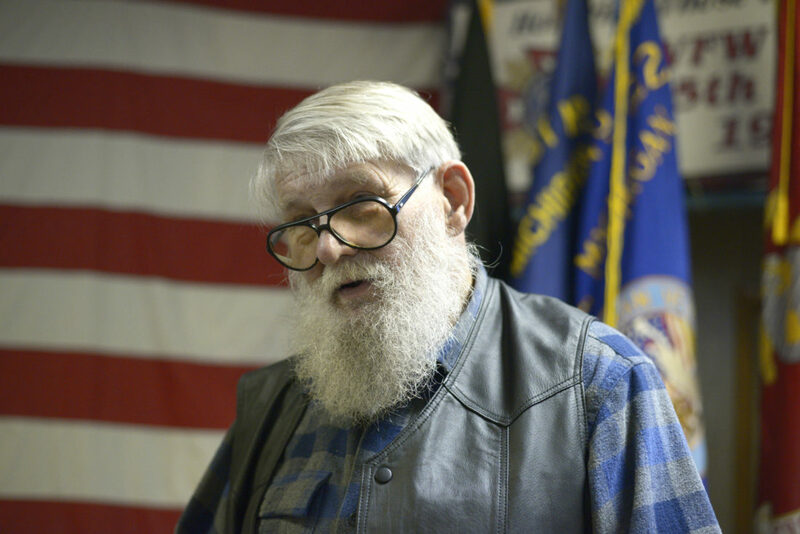 NEGAUNEE — C. William “Bill” Hager of National Mine was named the 2018 Marquette County Veteran of the Year in a ceremony on Friday at the VFW Post 3165 in Negaunee. 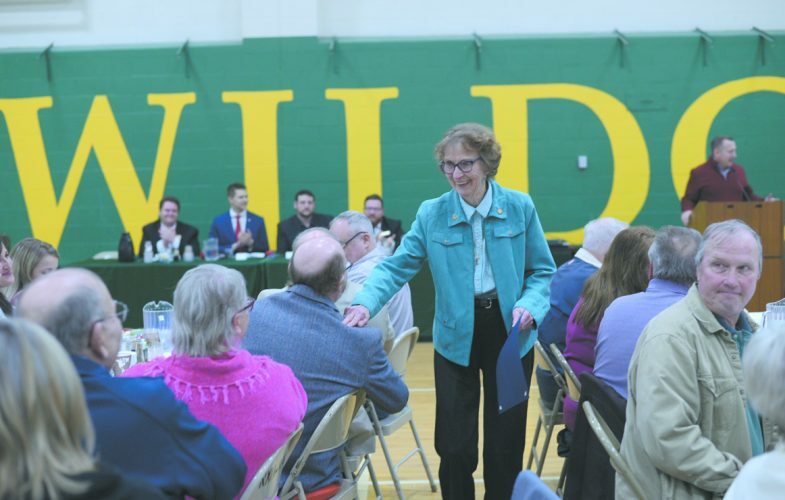 The Veteran of the Year program is sponsored by the Marquette County Veterans Alliance, which awards a veteran who has demonstrated selfless service, leadership and volunteer spirit in support of veterans, their families and veteran advocacy. Hager grew up in Iron River and went on to serve two combat tours in Vietnam with the U.S. Navy. Hager continued to serve both the state of Michigan and the nation during his career in the Army National Guard before his retirement in 1993. Since, Hager has dedicated his time to service of veterans and others across the Upper Peninsula. He has served in and led multiple nonprofit organizations within Marquette County and is well respected as a mentor, counselor and advocate for veterans and their family members. Hager earned numerous military awards highlighted by the Meritorious Service Medal, Combat Action Ribbon and Vietnam Campaign Medal. Provost said the celebration was a way to thank Hager for all he does in the community.